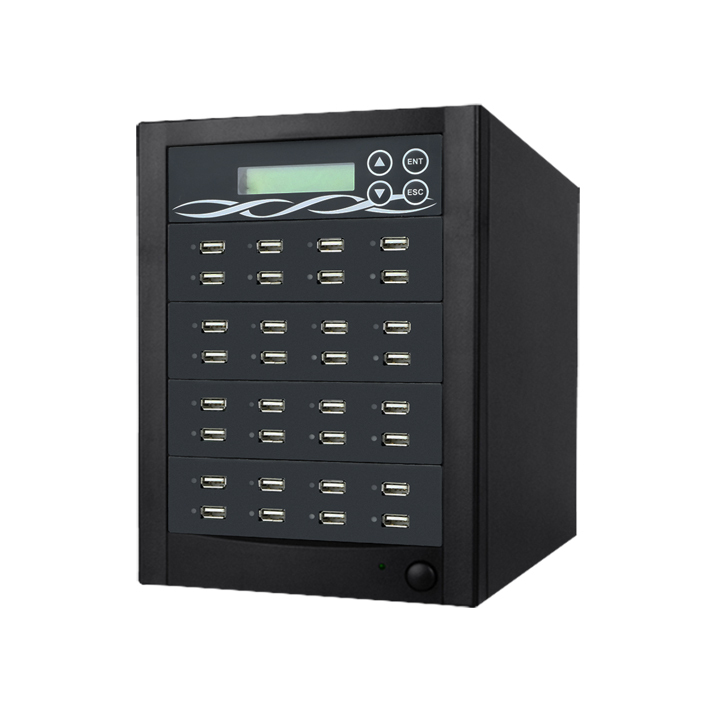 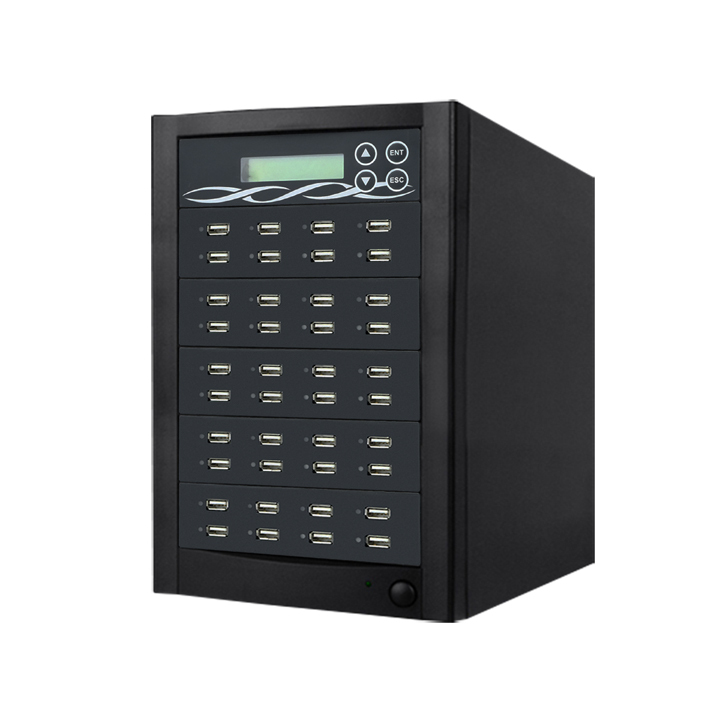 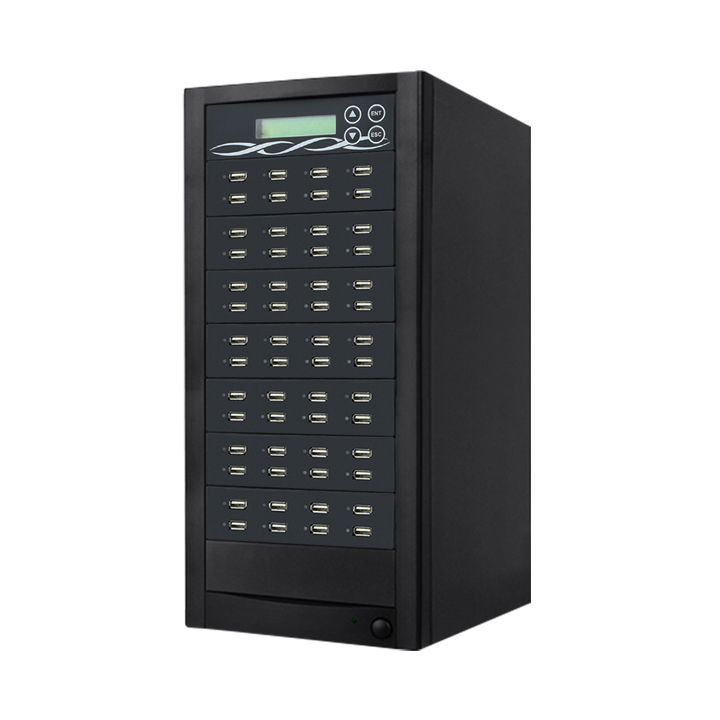 Xtreme 7 target USB duplicator features user friendly 4-key control panel with LCD, high speed USB duplication and bit-by-bit Compare function to confirm successful copies. 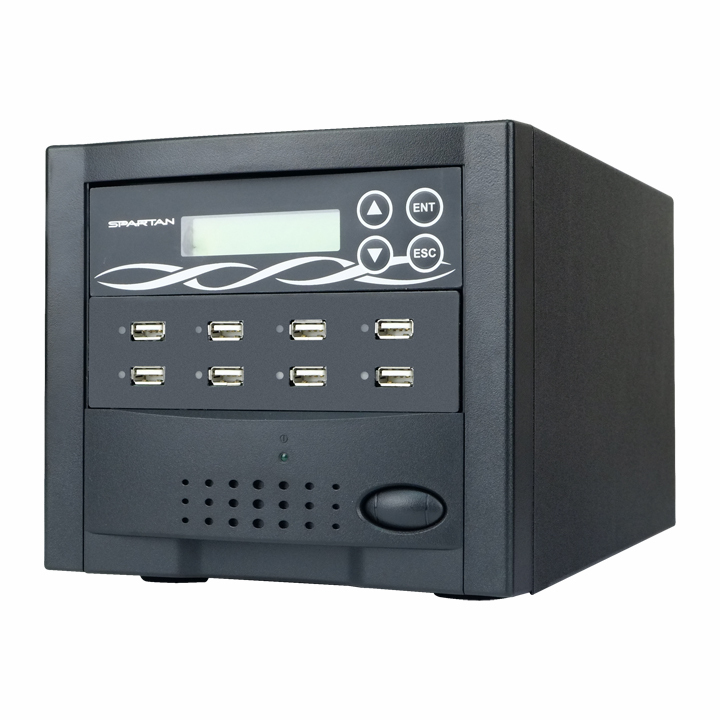 It can copy both USB flash drive and external USB hard drive. 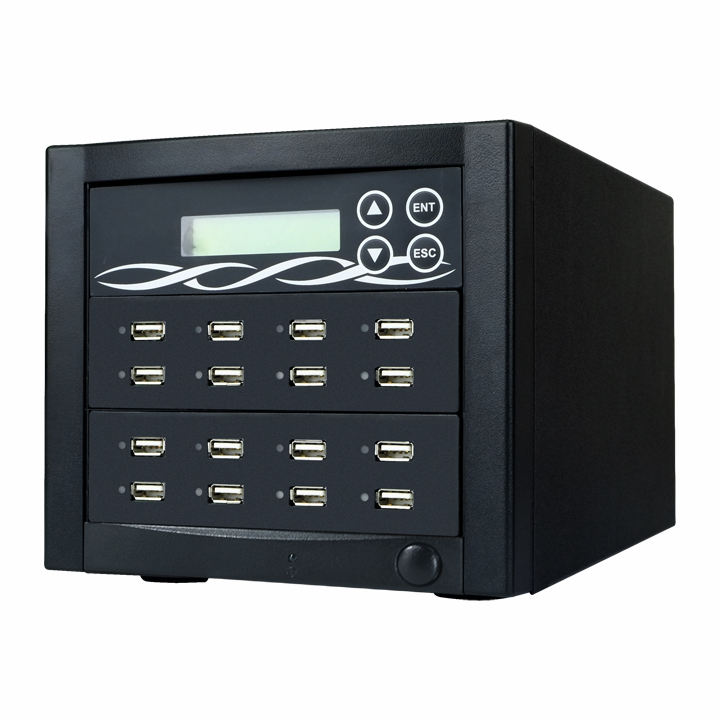 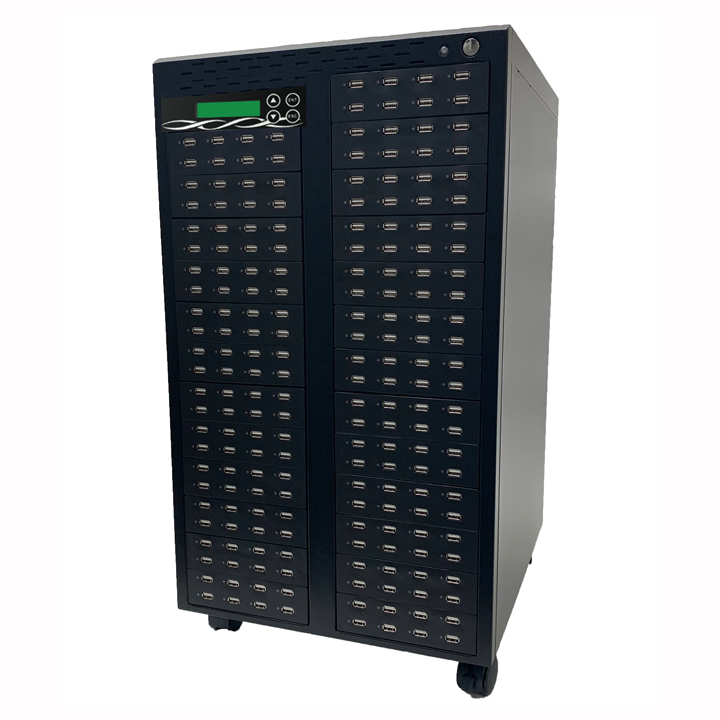 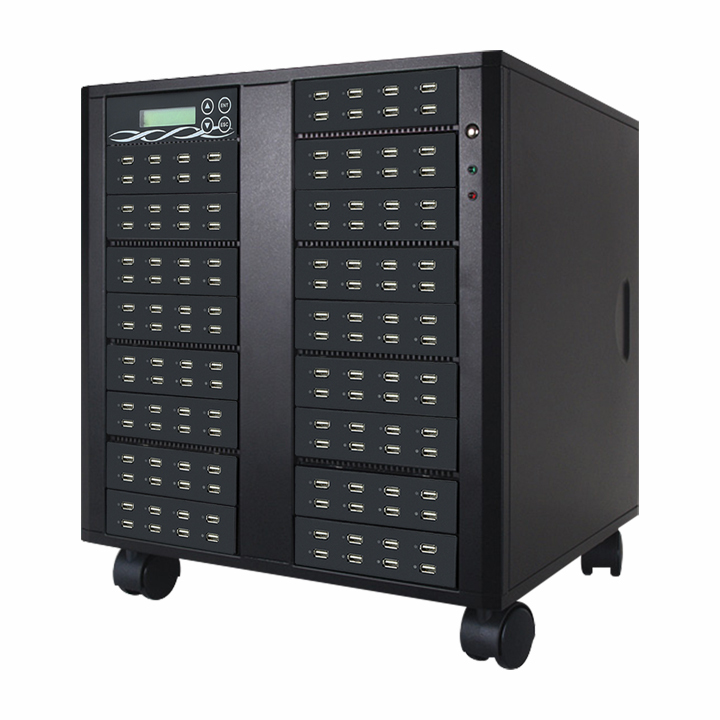 Only carefully selected and tested materials are employed in EZ Dupe's professional line of USB duplicator.